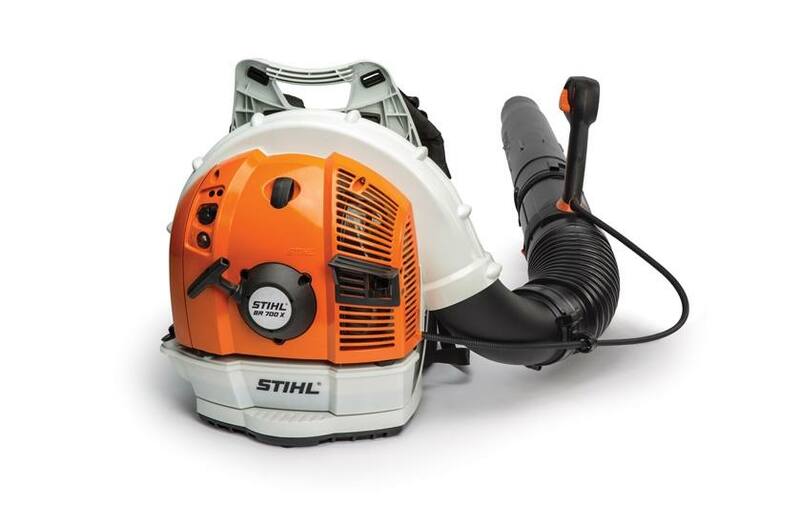 Sat 8:00 a.m. 3:30 p.m.
One of our most powerful blowers in the STIHL range with lighter, more maneuverable tubes. The STIHL BR 700 X is an American-built*, no-compromise backpack blower that delivers ultimate power and comfort. As one of the most powerful blowers in the STIHL range, this professional model tackles tough cleanup jobs and large property maintenance. It comes with two lightweight, fixed-length tubes (44.3 in and 33.3 in), and features a more flexible pleated connecting hose, reducing fatigue and increasing the speed of cleanups by up to 20%. The blower also features exceptional comfort with its adjustable support harness, rubberized handle grips, anti-vibration system, large, extra-wide straps and backpack pad. Professionals will also enjoy its one-touch stop switch, easy starting, multi-function handle and semi-automatic choke. The BR 700 X marks the spot for demanding professionals. *A majority of STIHL gasoline-powered units sold in the United States are built in the United States from domestic and foreign parts and components. Soft grip handle: The soft grip handle provides added comfort. 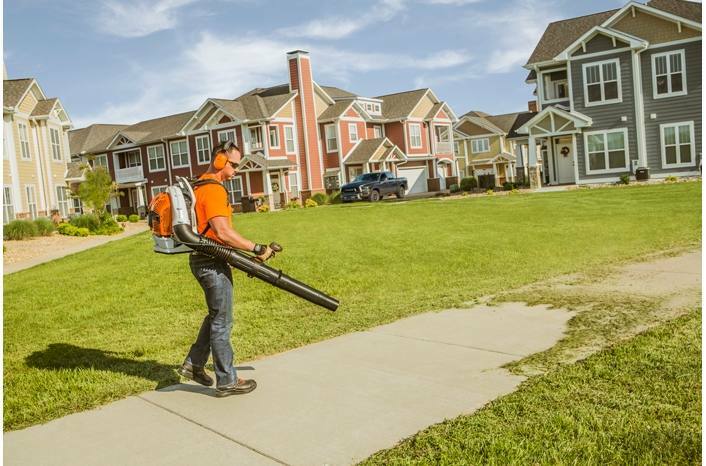 Adjustable Support Harness: STIHL backpack blowers and sprayers are equipped with an adjustable support harness that distributes weight evenly across the shoulders and back, reducing user fatigue. : See it in action! Sat: 8:00 a.m. - 3:30 p.m.